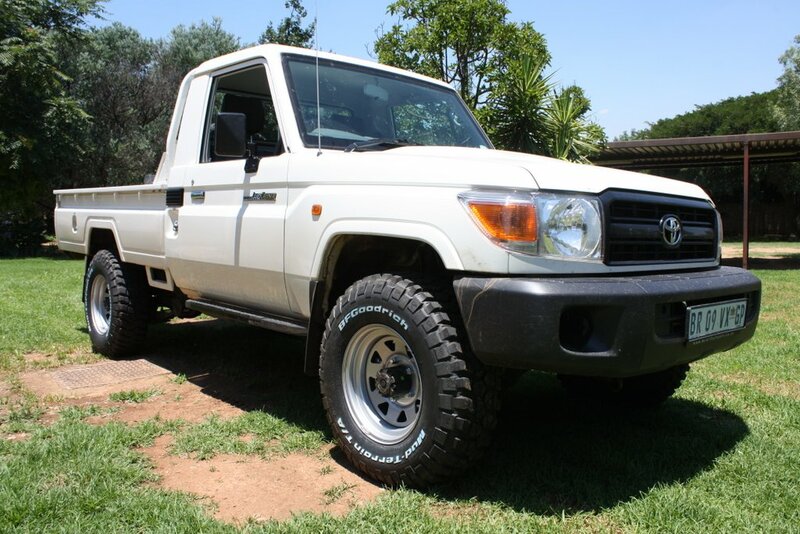 A lot of guys go for 285’s , but with 265’s the rolling circumference of the tyre is very close to original. 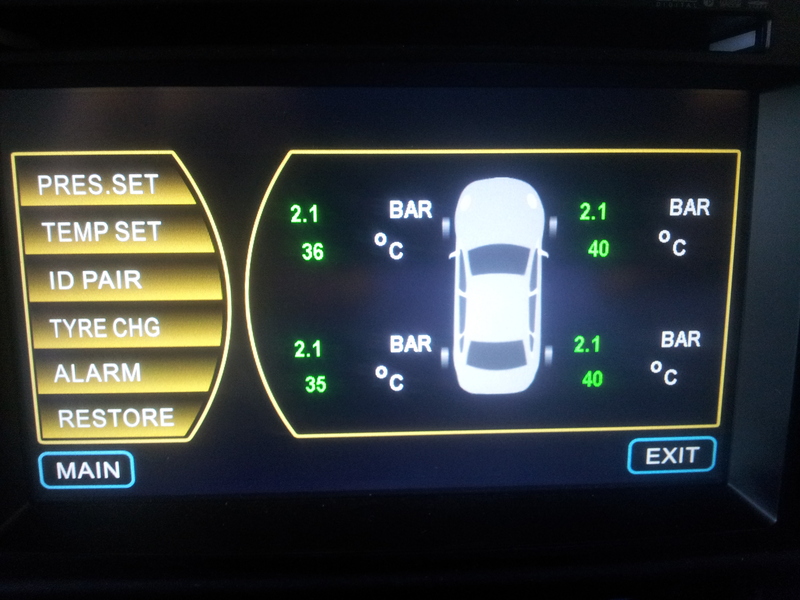 I’ve noticed it under-reads by about .3 bar , but this is no different to previous systems I’ve had fitted in other cars. I’ve been told that it is because the sensors are calibrated for sea level. I always wondered why those tyre pressure monitors under-read. Thanks – now I know.